The remaining four members of the group SHINee will reportedly lead the funeral services of K-Pop idol Kim Jonghyun. 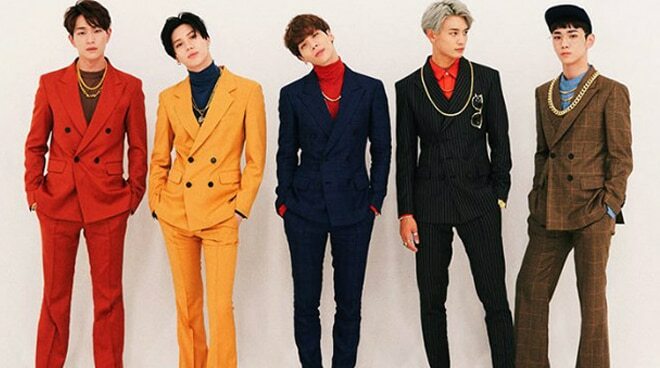 In honor of their dearly departed brother in music, the remaining four members of the group SHINee will reportedly lead the funeral services of K-Pop idol Kim Jonghyun. According to a report by SBS Korea, SHINee members Onew, Minho, Key, and Taemin have already canceled their overseas commitments to attend as chief mourners in his funeral rites. Their names have been posted alongside Jonghyun’s mother and sister at the memorial service. SM Entertainment has previously said in a statement that the funeral services of Jonghyun would be kept as private as possible. Jonghyun passed away last Tuesday, December 18 due to apparent suicide.